"What happened to me wasn't a movie. It was a true story." 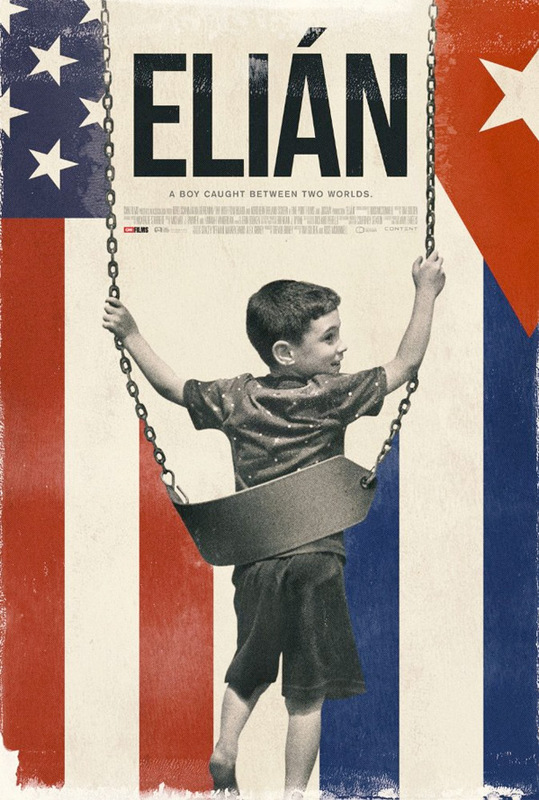 CNN Films along with Gravitas Ventures have revealed the official trailer for a documentary titled Elián, examining the story of Cuban immigrant Elián González. You may remember the story of Elián because it was huge news back in 1999/2000. Elián was 5-years-old when his mother attempted to take a small boat from Cuba to Florida. González's mother and ten others died in the crossing, but Elián was saved by a fisherman. The film tells his complete story for the first time, featuring interviews with González and his family, and narration by Tony Award nominee Raúl Esparza. This is obviously a very timely doc now considering the immigration concerns in America, but it's also an important doc about humanity and everyone's eternal struggle to live a better life. Take a look below. The world thought it knew Elián González’s story: The 5-year-old boy who washed up on the Florida coast after a deadly crossing from Cuba who became the center of an extraordinary, never-before-experienced media firestorm and international custody battle, pitting family members against each other and testing political policy at a crucial moment in history. The CNN documentary ELIÁN shows how this incredible story is interwoven into the current political climate – and shows, for the first time, Elián González today speaking in a never-before-seen unfiltered way about his experiences. Elián is co-directed by filmmakers Tim Golden & Ross McDonnell; exec produced by Alex Gibney. This just premiered at the Tribeca Film Festival last month. Gravitas Ventures will release Elián in select theaters starting May 12th. Interested?